Hold on a second -- this content is for 'Logged in' and members in good standing only. Looking To Improve Your Skillsets? 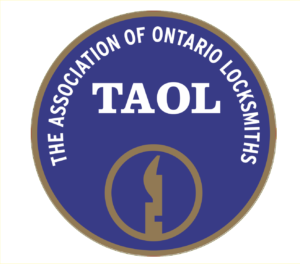 TAOL exists to educate and provide a friendly exchange of information between all of its members and promote the image of all locksmiths in Ontario. 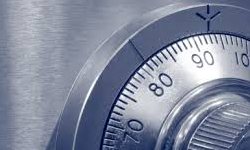 Copyright 2018- The Association Of Ontario Locksmiths. All Rights Reserved. Website By DIT Web Solutions Inc.